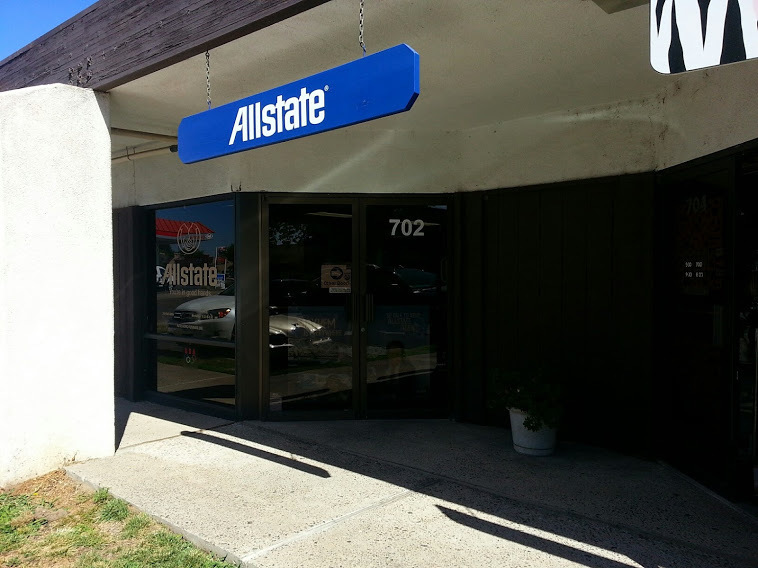 Allstate | Car Insurance in Oakdale, CA - Myles B. Harris Jr. I became an agency owner in 1999 after opening my first location in Stockton. Since then, I've opened two more agencies – one in Discovery Bay and this office in Oakdale. Having been in the financial and insurance industry since 1985, I became an Allstate representative to help make a difference in the community. By helping families protect what's important to them, such as their homes, cars, businesses and more, I'm able to do that every day. 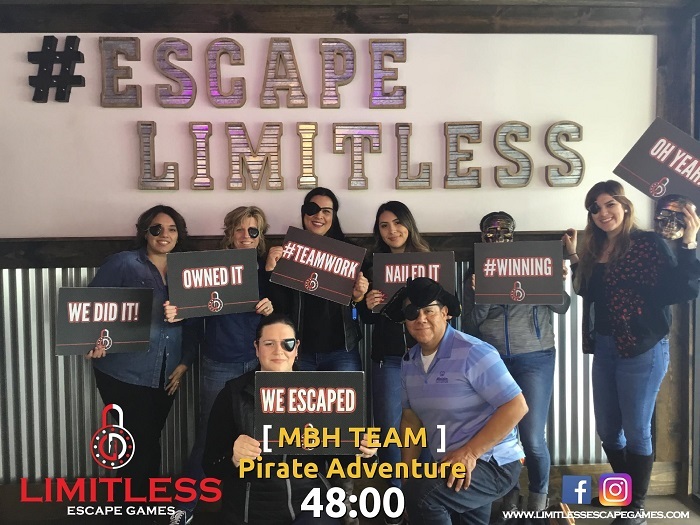 In my spare time, my family and I spend time outdoors playing basketball and softball, or enjoying time away in our RV. 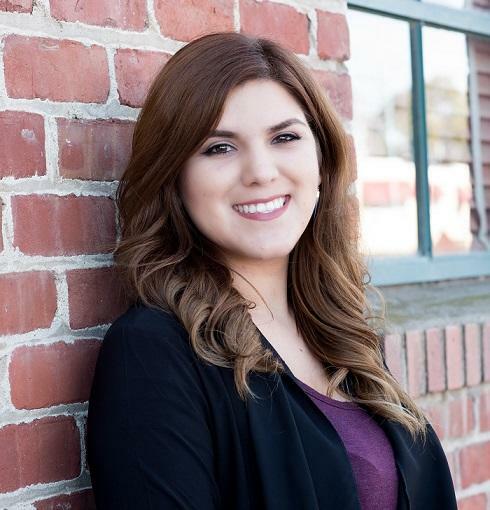 When I'm not in the office, you can find me involved in local organizations including the Oakdale Rotary and Oakdale Chamber of Commerce. 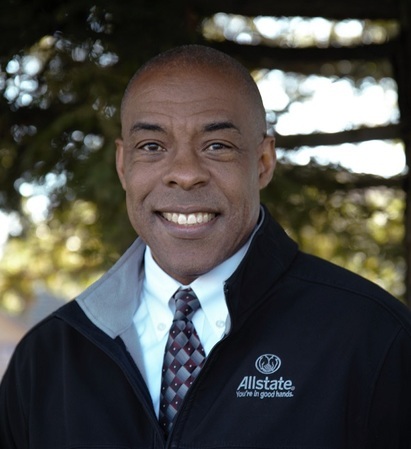 I'm proud to be an Allstate representative who is actively engaged in local causes, and community involvement is a priority for my agency. 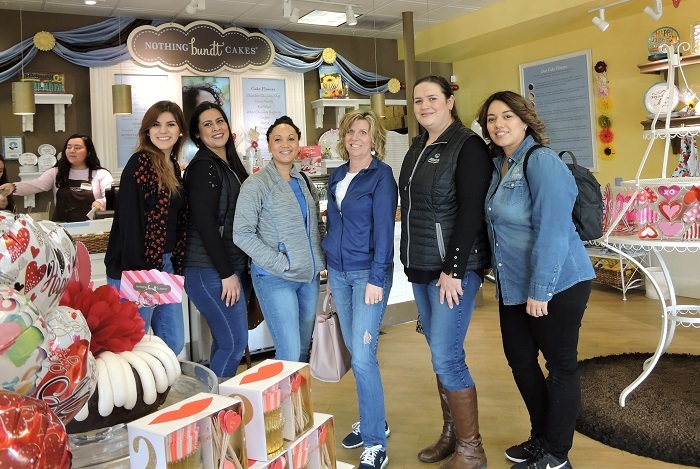 My staff and I are committed to helping customers like you find coverage that protects what's most important to you and your family. Whether you're looking for auto insurance or want to protect your small business, we're ready to assist you. Stop in to one of our three offices to say hello, or give us a call today! I have been representing Allstate since 1998. I obtained my bachelor’s degree in business administration with a concentration in accounting and computer information systems from California State University Stanislaus in 2001. I am bilingual, speaking English and Spanish, and I enjoy building relationships with the diverse individuals and families in our community and helping them understand their insurance needs. Outside of work, I enjoy spending time with my husband and four children. I began working at the Myles B. Harris Agency in Oakdale in 2014. 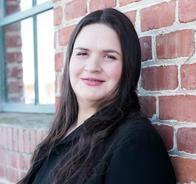 I enjoy servicing customers and getting to know their personal interests and stories. 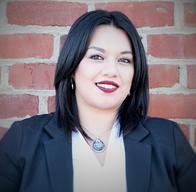 I am committed to helping customers with their insurance needs and providing them with a positive experience. When I’m not working, I enjoy spending time with my husband and son, attending church at The House of Modesto and learning new music. I began working in the insurance industry in 2014 before joining the team in 2017. I am proud to assist customers with their immediate and long-term insurance needs and teach them how to protect the things that matter most in their lives. Away from the office, I enjoy spending time with family and friends, traveling, being outdoors and making memories. Request An Appointment with Myles B. Harris Jr. Proud to serve the areas of Oakdale, Adela, Riverbank, Escalon. Call or email me today for a personalized insurance review. 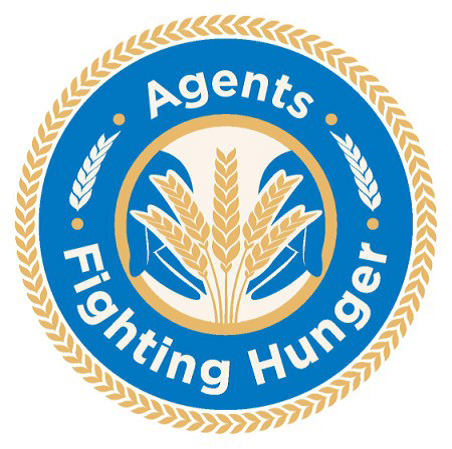 Agents across the nation are taking part in the Agents Fighting Hunger food drive. Our agency has set up a drop box for food donations that will be taken to one of our local food banks. Please stop by with any donation to help us fight hunger! Myles B. Harris Jr. is insurance licensed in the state(s) of California. If you do not reside in the state(s) of California, please go to the Find an Agent section on allstate.com to search for another Allstate Agent or Personal Financial Representative.